The D-Sub housing is used on the Ghost trap pedal. It is mounted to the smaller Hammond project box (1590A) The 20 pin ribbon cable and its connector are attached. 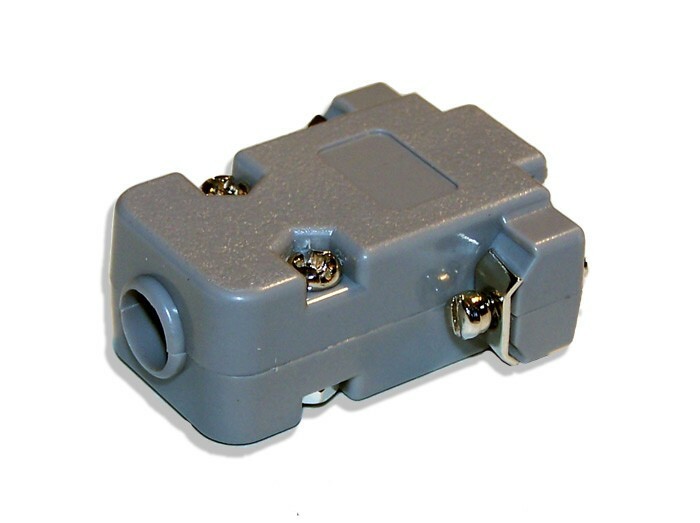 The D-Sub is a two part plastic connector.